Mother & Daughter Pairs of all ages will not find a sweeter experience of time spent together! 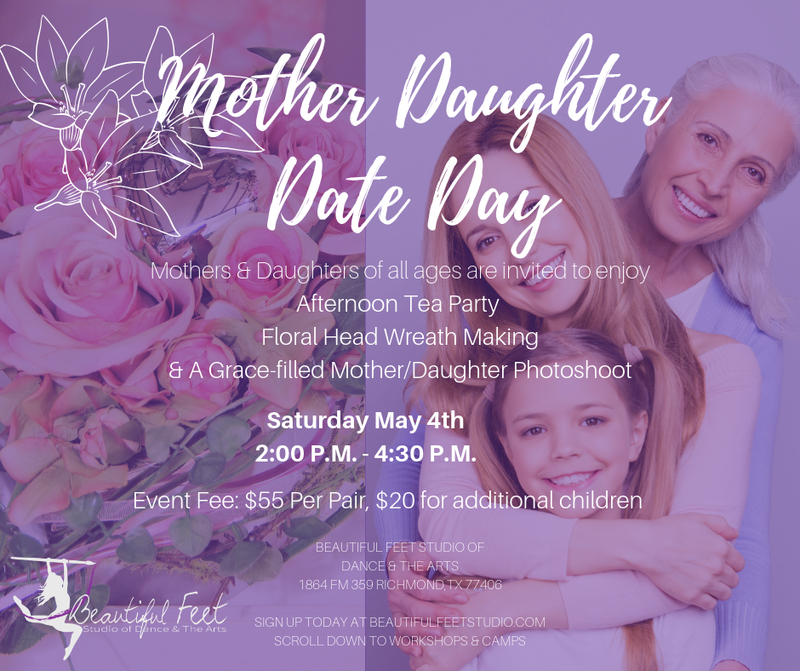 While enjoying an afternoon tea party, grandmothers, mothers, and daughters of all ages will gather together to experience a head wreath making workshop reflecting on their unique beauty and identity as God’s child! Each pair or family will enjoy a one of a kind photo shoot capturing the beauty of the generations! Workshop price includes one digital image per family. Note: Young children (ages 4-5) must be able to participate safely, quietly, and productively in the tea party and head wreath making activity. Parent is responsible for ensuring this. Child, Teen, and Adult Children are welcome to come with their Moms! Grandmas are welcome too! Make it a day for the generations!